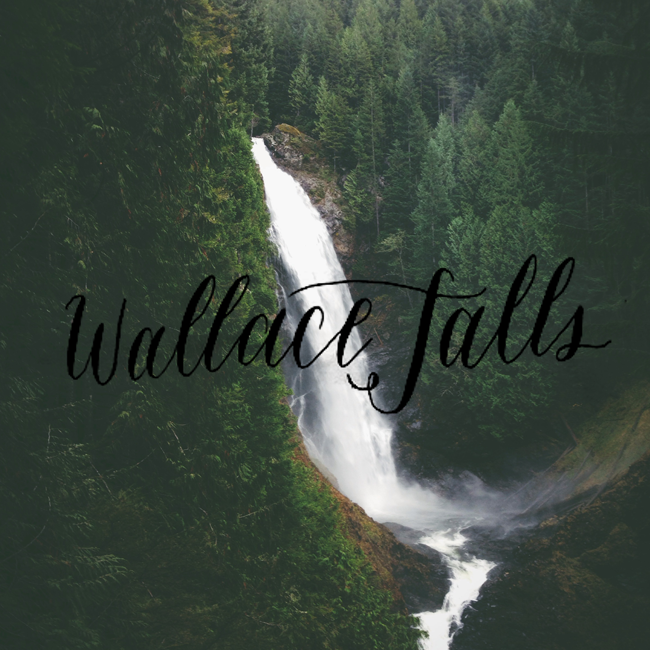 Wallace Falls is beautiful! And it wasn’t even raining! We managed to get an early start on this hike so we only saw two other people at the top of the Falls. That’s the beauty of hiking off season – you get the trail to yourself. We were pretty close to the snow level, so I imagine the trail will get some in the next month or so. Which means next month we will hopefully be snowshoeing (and snowboarding). If you have any snowshoe recommendations or even winter lowland hikes, please share! Calligraphy and photo by Holly Dunning.